Cryptocurrency, Blockchain Under Threat Again! Following the slump in the Cryptocurrency industry in December 2018, a lot was at stake including the reputation of the companies and their turnaround. White hat hackers have detected over 40 bugs in the blockchain and cryptocurrency platforms over the past 30 days. 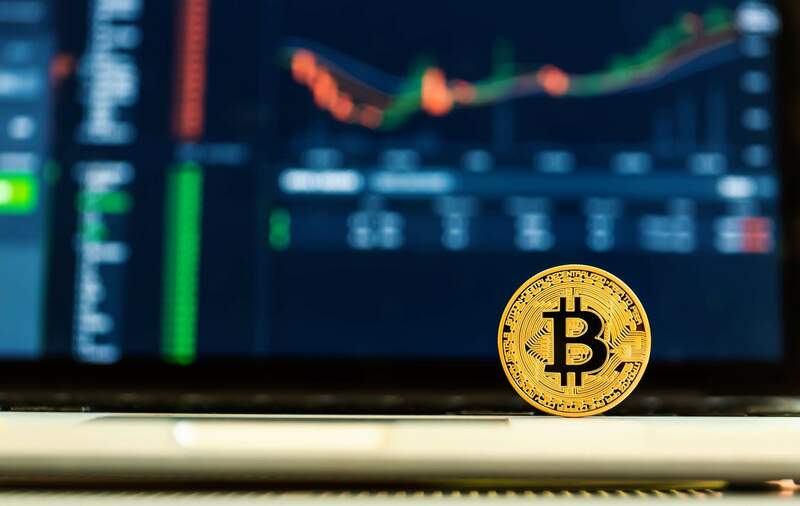 It has been found that between 13th Feb to 13th March, blockchain and cryptocurrency-related companies witnessed a total of 43 vulnerability reports. E-sports gambling platform Unikrn got about 12 bug reports. It was followed by OmiseGo developers with six reports. EOS stands in third place with five vulnerability reports. This was followed by Tendermint, which is a consensus algorithm and peer-to-peer networking protocol, received four bugs. It was followed by Augur, which is a decentralized prediction market protocol and Tezos, which is a smart contract platform. Anonymity-focussed Cryptocurrency Monero, ICON and MyEtherWallet reportedly saw two vulnerability reports each. Coinbase, which is a major crypto exchange in America and Brave of Brave Software received one threat each. The hackers won the appreciation of the companies and were also awarded for their efforts. They received $23,675 dollars for their efforts, of which Tendermint paid them $8,500, EOS and Unikrn awarded them $1,375. Thankfully, the low bounty amount suggested that the bugs were not that harmful. Millions of dollars worth of bounties were handed over by EOS to white hat hackers for tracking critical vulnerabilities in their platform. Further to the vulnerability threat of digital money, hardware wallet manufacturer Ledger unveiled vulnerabilities in its direct competitor Trezor’s devices. It was said that the device could be imitated by backdooring it with malware and then re-sealing it in a box and sealing it with a tamperproof sticker, which is easy to open. Trezor, however, contested that none of the observations could have harmed them as the attacks would require physical access to the device, specialized equipment, time and technical expertise. A recent survey established that 70% of Cryptocurrency owners hardly use this payment method. One reason being, a few customers are still skeptical about its authenticity and security for safe transactions. The Foundation or Interwallet Operability surveyed over 200 stakeholders and came up with the results. FIO is a consortium of crypto wallets, exchanges and payment processors. The stakeholders were asked about their experience in transactions with crypto platforms when they came up with the apprehensions and the complaints.